We have a private room to cater for our special clients. Offering a choice of 500 wigs in stock. Your first appointment will be a consultation where our wig professional will discuss any concerns and answer any questions you may have. We can offer recommendations and suggestions as how to help you with your transition. 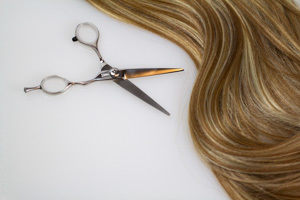 Some clients have thinning of hair and others may have total loss of hair depending on their treatment. For many, the first sign of hair loss is when the scalp becomes tender, this stops when hair loss ceases. Come and visit Zara and let everyday be a good hair day ! 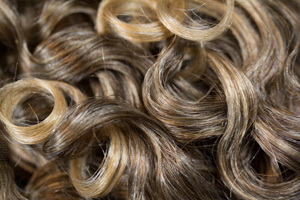 Price range is dependent on human hair or synthetic. There are many reasons as to why our special clients suffer from hair loss and here at Allura we have a specialist who can help answer any questions and address any concerns you may have during your treatment.